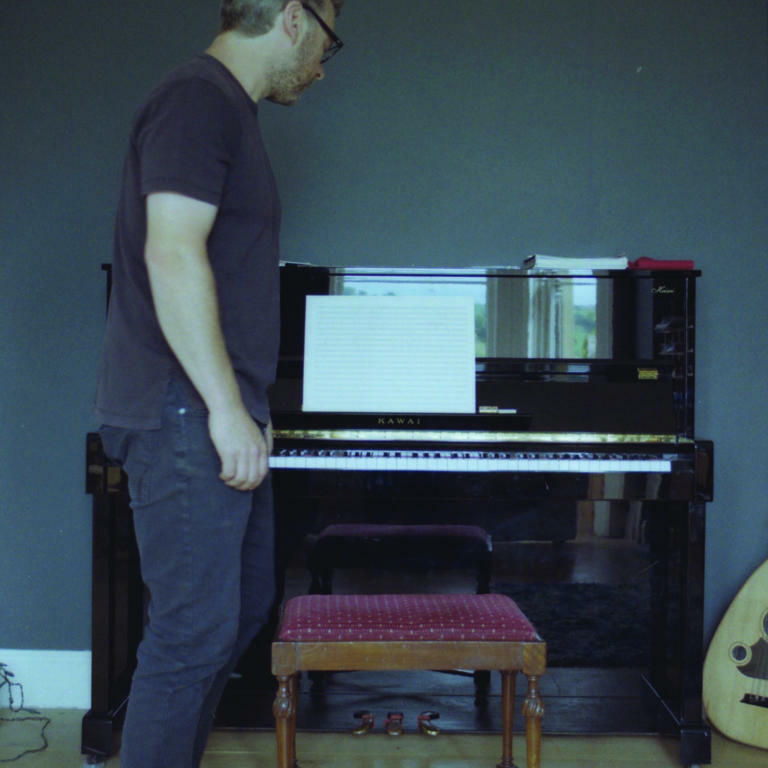 Raised in the North of England, Jim Copperthwaite studied piano and clarinet as a child and began writing music largely influenced by his introduction to Debussy, John Williams and Vangelis’ score for Chariots of Fire. Moving to London, he attended City University and Guildhall School of Music, where he graduated with a first-class degree. His immediate compositions lay firmly in the avant-garde, an approach that continues to inform his output today. 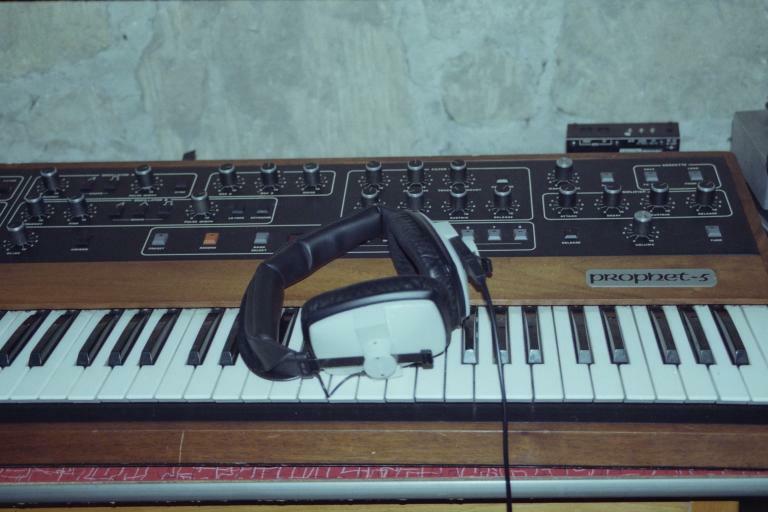 In 2001 Jim began a long-term collaboration with Matt Hales as part of his Aqualung project. From the top ten success of 'Strange and Beautiful' through to completion of the third album 'Memory Man', this extended sabbatical involved performing on global tours (drums, bass, keys), producing, remixing and recording. 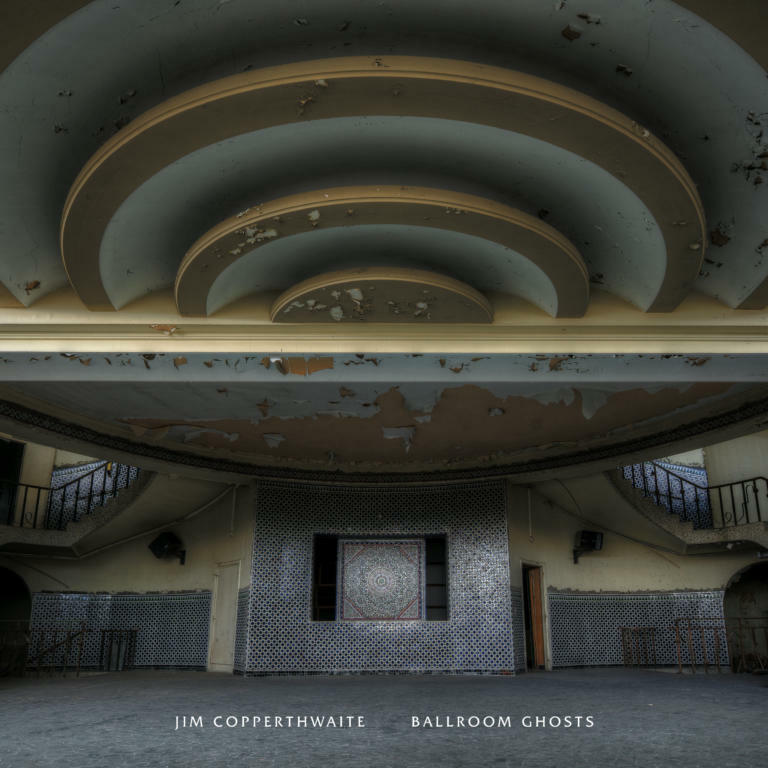 Jim’s debut solo album ‘Ballroom Ghosts’ is a collection of pieces inspired by imagined melodies trapped in the beautiful ruins and decaying remnants of historic ballrooms. 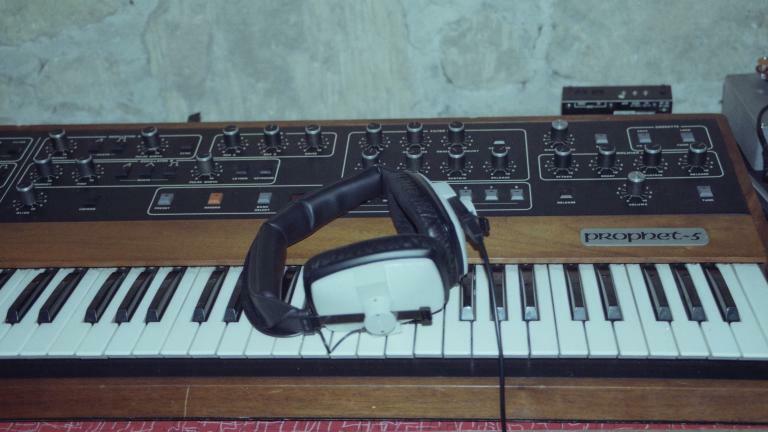 The album explores the idea that the moments that brought life to a space somehow permeate its fabric and continue to reside in the space long after its heyday - a patina of sound and people. Among the dilapidation and dust exist the faint spectres of the dancers that took to its floors and the music that fuelled their graceful interplay.